The Verve legend has revealed he's playing with the former Oasis frontman "later in the year". 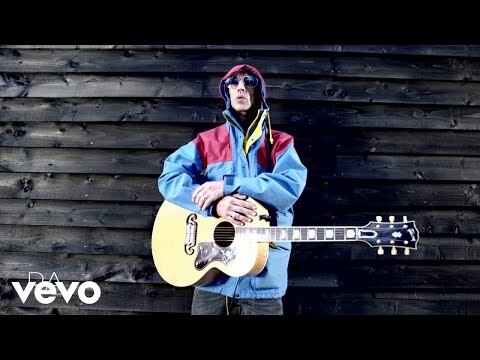 Liam Gallagher is set to play live with Richard Ashcroft. The former Oasis frontman is set to launch his solo career this year, and his close friend and fellow rocker has let slip that they will be performing on the stage together at some point in 2017. Asked whose offer he would accept if both Liam and his brother Noel Gallagher, Ashcroft replied to Q magazine: "I would have to politely tell them both that I had something else on and stay at home. "I played a show with Noel a few months ago and I'm playing with Liam later in the year." Richard - who became pals with Liam when he was fronting The Verve, with the two acts regularly touring together in the 90s - won't be giving him any advice on going it alone, but thinks his return to music will be welcomed as there are few people as outspoken as the Songbird singer. The Lucky Man singer told Q: "I wouldn't be daft enough to give Liam any advice on going solo. He can just be himself and do what he loves and people will connect to it." He added:"We miss those characters, these people with an opinion. Most people just don't [give an opinion] unless they believe they're getting some sort of PC credit. Then they're out there, appeal after appeal, holding babies and making everyone feel really guilty and miserable around Christmas." 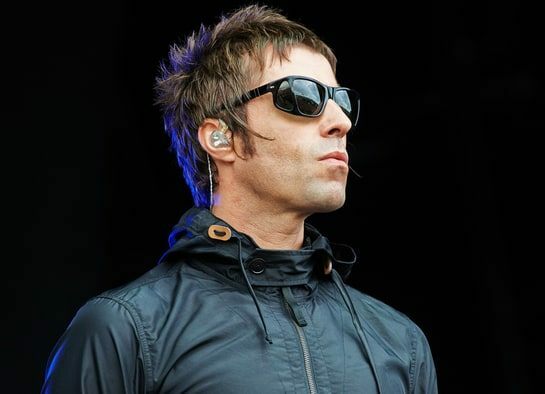 To date, 44-year-old Liam's only reported date appears to be at Bergenfest in Norway in June, but he is still yet to announce his appearance on the line-up on his own Twitter account. Ashcroft inspired Oasis' track Cast No Shadow from their seminal 1995 album (What's The Story) Morning Glory? but he admits he has no idea what Noel, 49, meant by the lyrics. He said: "I think it's one of the best tunes Noel's ever written as well. "I did say to him, 'Am I a vampire? What are you trying to say, man?'"